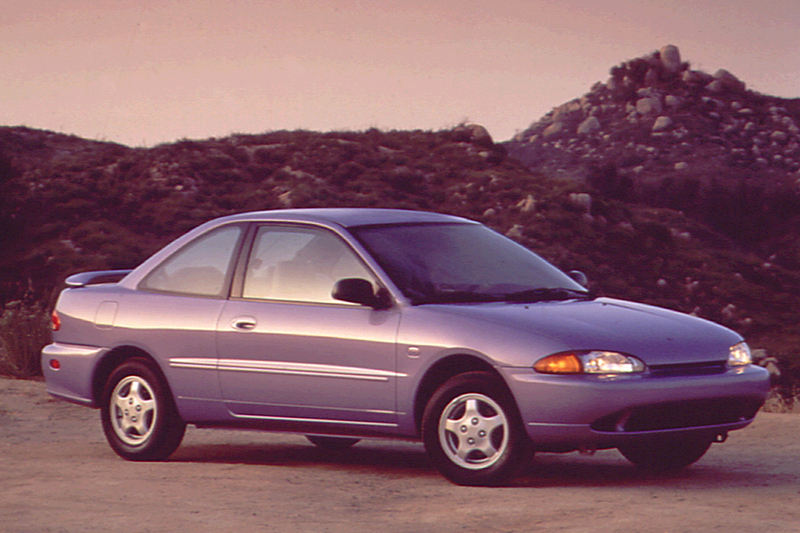 Friendly both in everyday manner and in price, Colts should be considered by anyone shopping for an older subcompact. Differences between the two Colts and their Mitsubishi/Eagle relatives are mostly negligible, apart from engine availability. Built by Mitsubishi in Japan, the Plymouth version was virtually identical to the Colt sold at Dodge dealers, and were related to the Mitsubishi Mirage and the Eagle Summit.The front-drive Colt now came in 2- and 4-door notchback body styles. Each body style came in base or GL trim. Standard engine for the 2-door notchback and the base-model 4-door sedan was a 92-horsepower, 1.5-liter 4-cylinder. 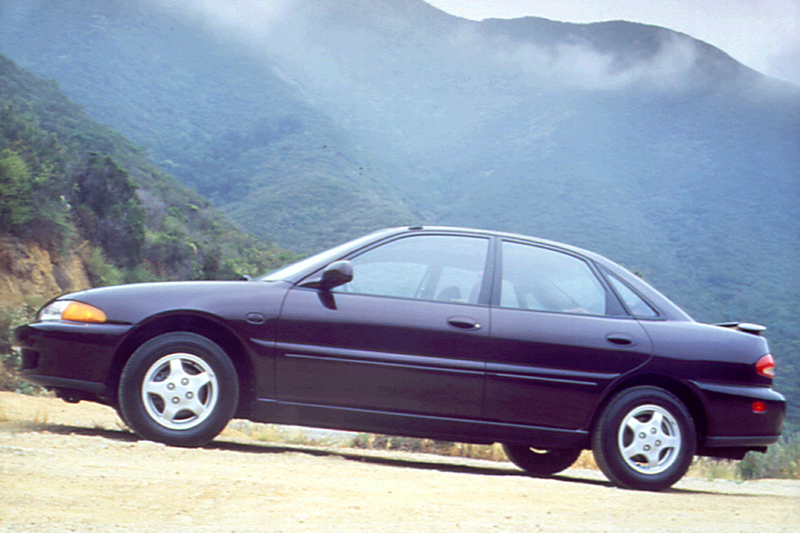 Optional on base sedans and standard on GL sedans was a 113-horsepower 1.8-liter 4-cylinder. 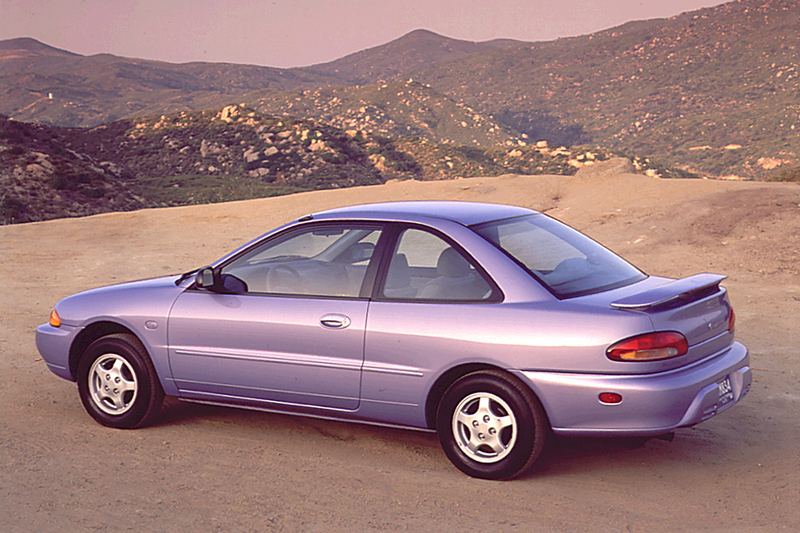 Base coupes came only with 5-speed manual, but others could have a 3-speed automatic with the smaller engine, or a 4-speed unit with the 1.8-liter engine. Antilock disc brakes were optional, but only on the GL 4-door sedan. 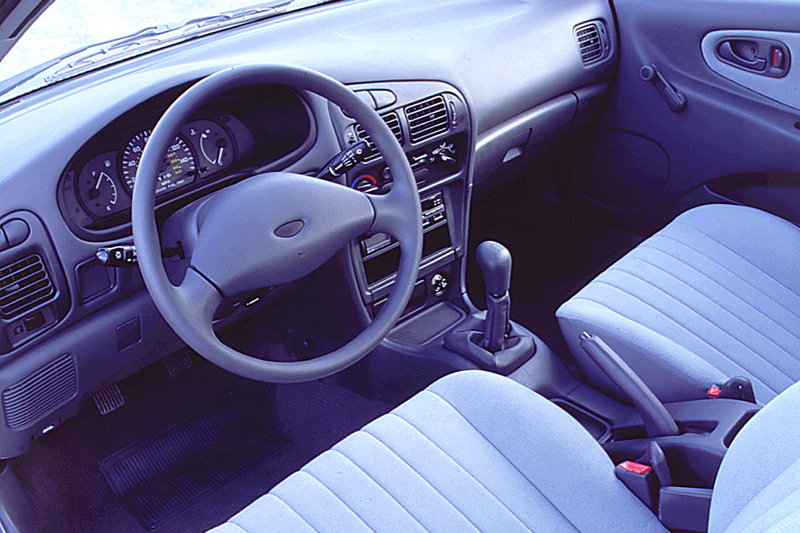 A driver-side airbag went into 1994 Colts. That revision also included the addition of a manual 3-point seatbelt and a height adjustment for the driver. A motorized shoulder belt with a manual lap belt remained for the front passenger. 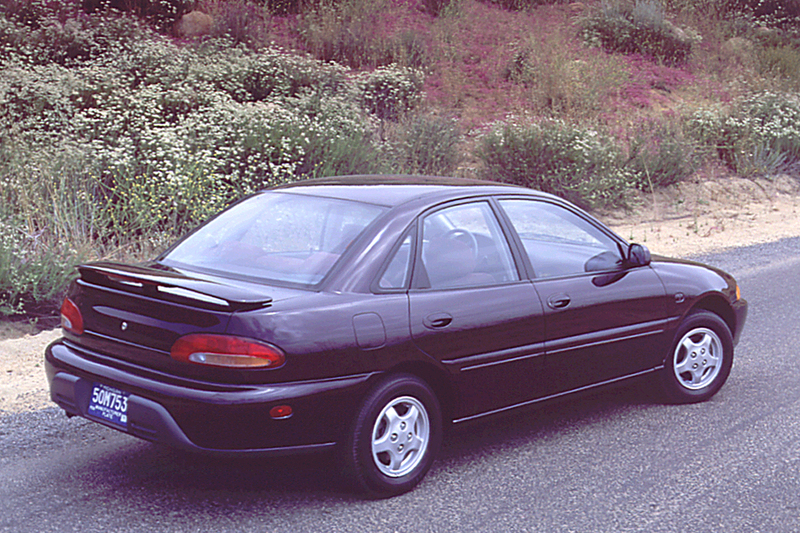 The 1.8-liter engine was now an option for the 2-door Colt GL, and standard in all 4-door sedans. Two engines were available in Colts: a 1.5-liter 4 cylinder that produced 92 horsepower, and a 1.8-liter that developed 113 horsepower. The larger engine went into 4-door GL models in 1993 (all 4-doors in ’94), and could be installed in the 2-door GL in 1994. A 5-speed manual transmission was standard; 3-speed automatic optional (except on base coupes) with the smaller engine; 4-speed automatic available with the 1.8-liter engine. Acceleration with the 1.5-liter engine is modest. Passing power with the automatic transmission is rather meager as well. With either transmission, the 1.8-liter 4-doors are discernably quicker. Also, their wider tires (which were optional on 2-doors) provide better control through turns. Dashboards are logically laid out, and all controls move with a satisfying smoothness. Thin roof pillars permit excellent visibility. Welcome conveniences include cup holders, map pockets, and storage bins. As for interior space, 6-footers can expect just enough head clearance. Space is sufficient for adult-sized feet in the back, but rear head and knee room is tight. The trunk is modest in size, but has a useful cubic shape. Although the trunklid opens wide, the intrusive taillights and high rear fascia make loading a bit of a burden. Description: Shoulder-belt anchorage may remain at A-pillar when car door is closed. Description: Due to abrasion of cable, driver’s shoulder-belt anchorage could become stuck.